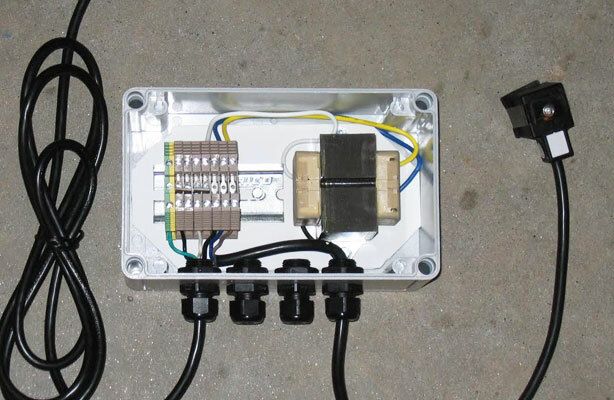 IPS has the best selection of pre-mold DIN cords, multi-pin connectors, and other electrical components that are often found in control systems and panels. If you have the requirement for a complete control panel, let IPS build to your specifications. We typically have great deliveries on control panels because we keep the components in stock.